Elonex's Websurfer Connect has a couple of nice features. Shame about the terrible ones. 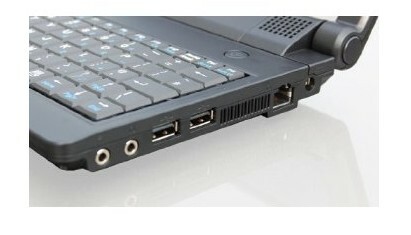 Adding to its netbook range, Elonex has released the Websurfer Connect. With its outdated chassis, usability and comfort are around two years behind the current standard, but a built-in VoIP phone has been included to make chatting over the web quick and easy. The Websurfer Connect is a poor netbook with a terrible user interface and sluggish performance. The VoIP phone redeems it somewhat, but certainly not enough. Please avoid. 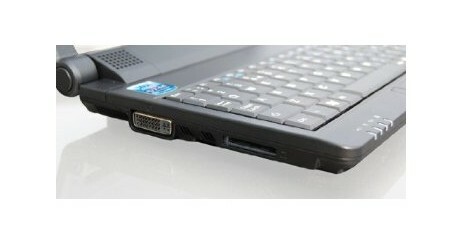 Has Elonex's Websurfer netbook cut more than just the price? 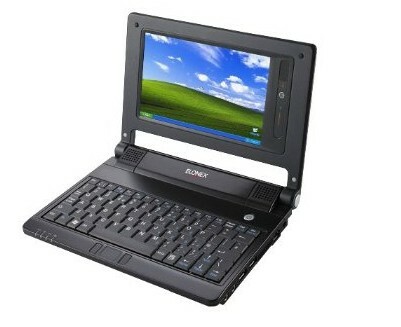 Elonex is making something of comeback to the netbook market with the introduction of two new machines. The Elonex Websurfer is the smaller and cheaper of the two machines and is aimed at those on a tight budget. It's easy to dislike the Websurfer. It's old, clunky and outdated with performance to match. We therefore find it hard to recommend it to anyone.